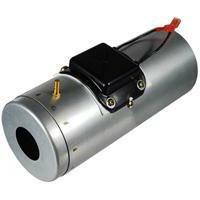 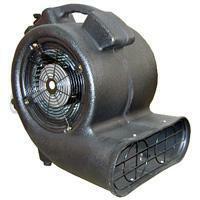 Air Deviser Industrial - Air Blower, Furnace Blower, Centrifugal Blower, Sirocco Fan, Inflatable Blower, Carpet Dryer, Cross Flow Fan, Ventilator, Draught Fan, Fan Wheel, Fan Impeller. 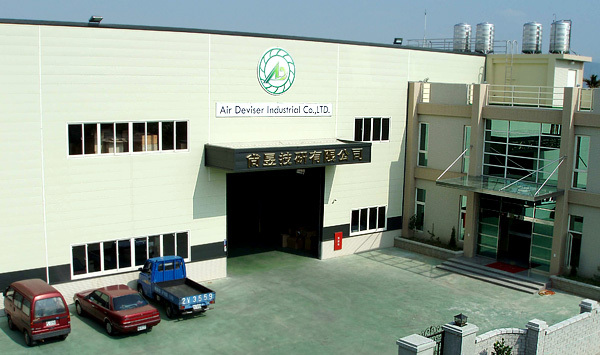 With our management vision on the international market, we set up our headquarter in Taiwan and manufacturing center in China. 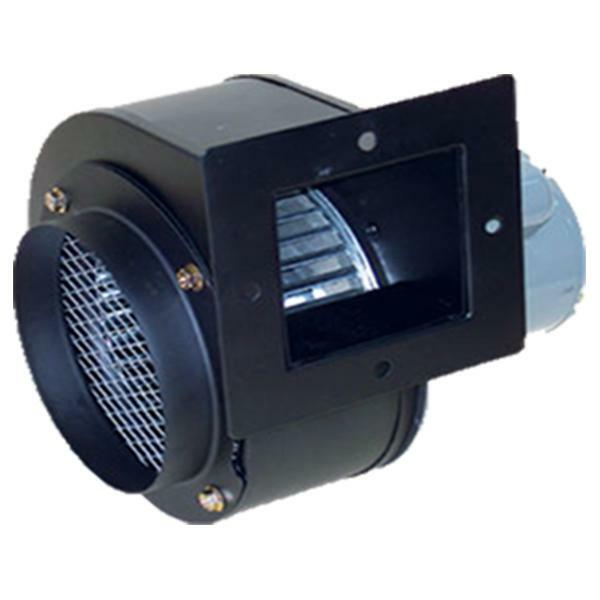 Our work team has more than 15 years of experience in the blower industries and possesses strong capability in R&D and OEM so that we can meet any customer demands. 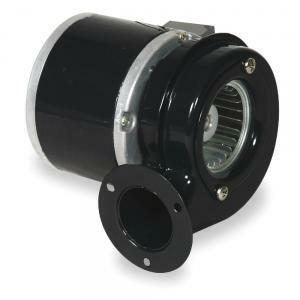 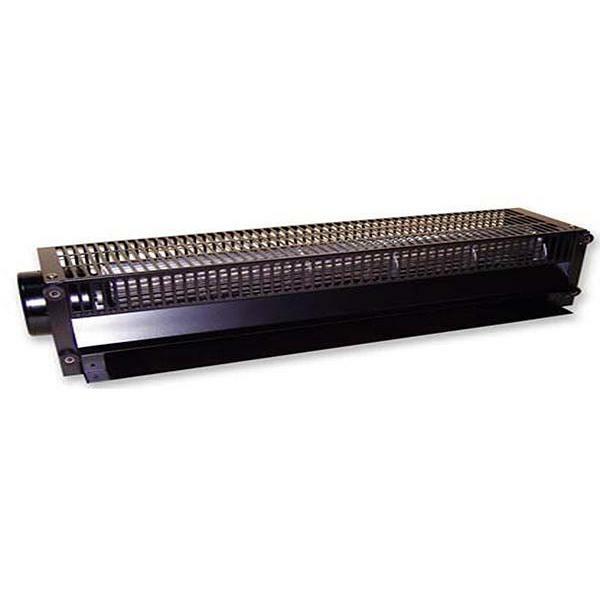 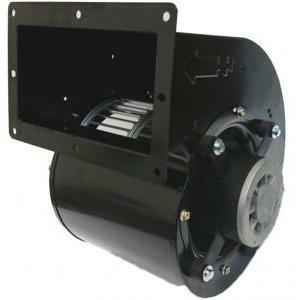 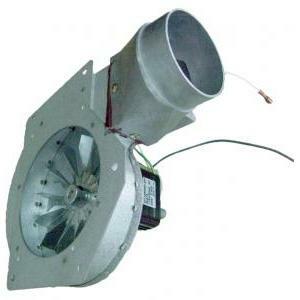 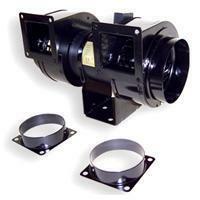 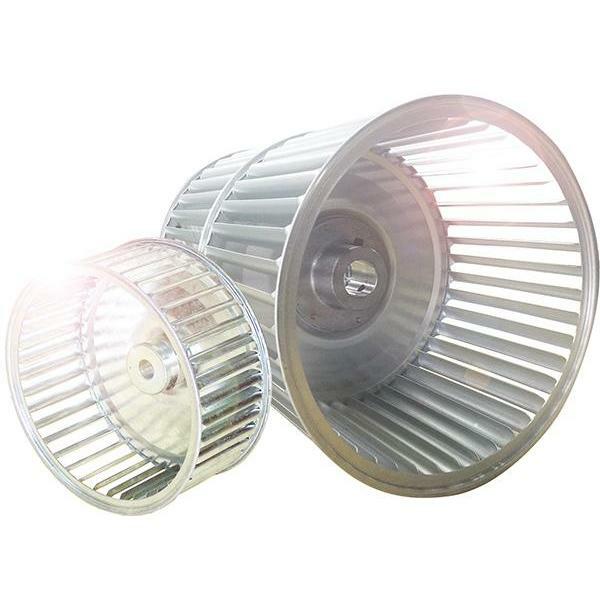 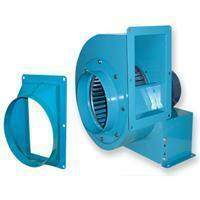 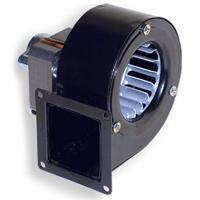 Currently, we have developed a wide range of blower fan and fan wheel in various sizes and specifications to offer customers different options. 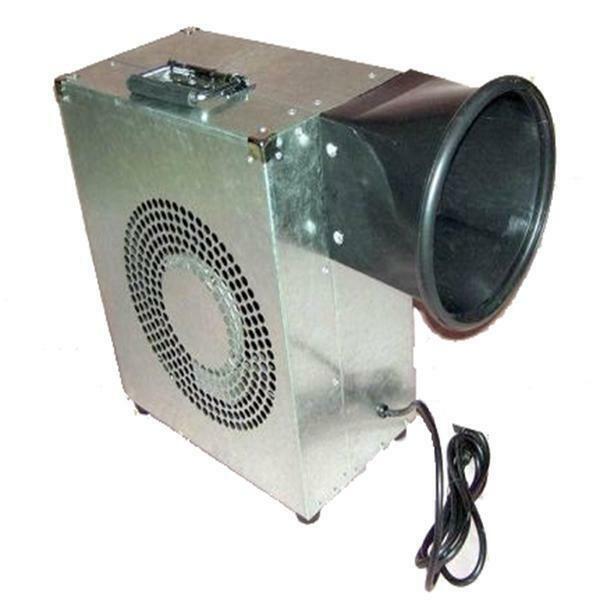 We continue to research and develop state-of-the-art technology for our products in order to serve our customers blowers with the superior quality at a competitive price.